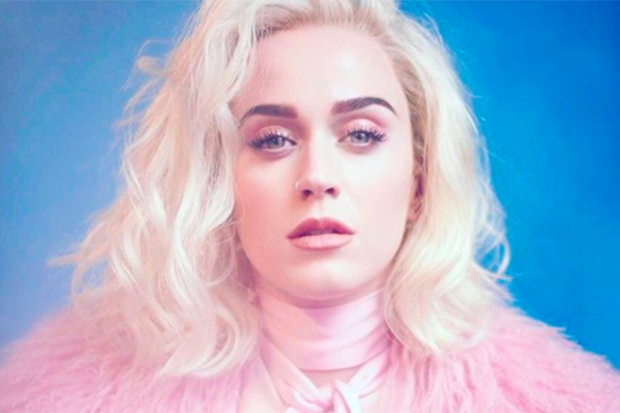 Learn Katy Perry Chained to the Rhythm Sheet Music, Piano Notes, Chords in no time. 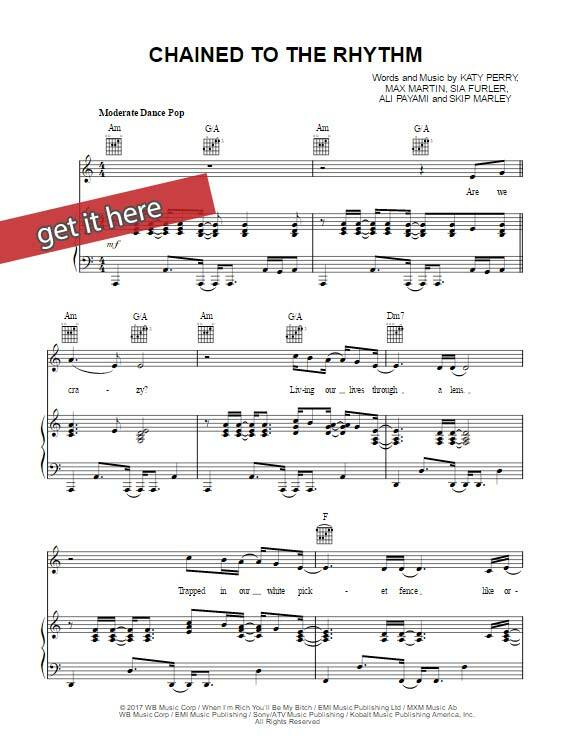 Download, print the score, watch free video tutorial. Arranged for various instruments. There is currently no additional information available about this score.